so said ellie: Bunns in the oven. On Thursday I had a meeting with someone about some work stuff. I learned how to do allergy skin prick testing, and spirometry, and rhinometry. Or rhinomanometry. I'm still not sure what the difference between the two is. One day I'll be a grown up though, and it will all become clear. The most interesting thing that came out of the meeting (not that the other things weren't interesting..they were just in a different category of interestability) was that the person I was talking to is...a BUNNY person. Our twenty minute conversation about bunnies stirred up my latent bunny ownership desires. I had successfully pushed those desires out of my mind, telling myself that it wasn't to be because of land lords and litter trays and share house politics. And now I want one more than ever. 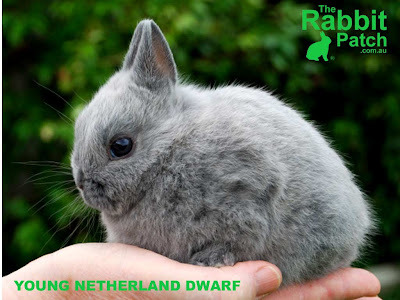 A netherland dwarf. A seal point netherland dwarf. Or a blue. Or a sooty. He will be a little bit grumpy and high strung. Hyperactive and house-trained. He will be just like me. And his name shall be Mr Pompadour. Not that I've been thinking about it all weekend or anything.